15mm.co.uk: Happy 35th Birthday Laserburn – Special Birthday Offers! 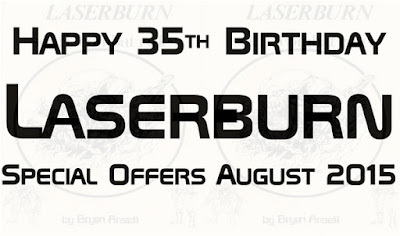 Happy 35th Birthday Laserburn – Special Birthday Offers! 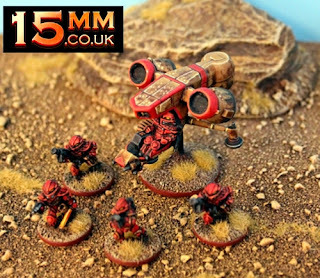 Until the end of August 2015 it is the birthday month for the classic and origin range Laserburn which was one of the first 15mm science fiction miniature ranges ever made. 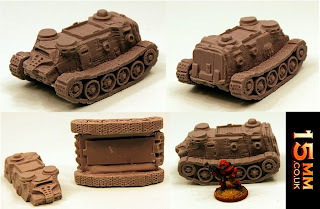 Characters, Infantry, Robots, Vehicles and more. 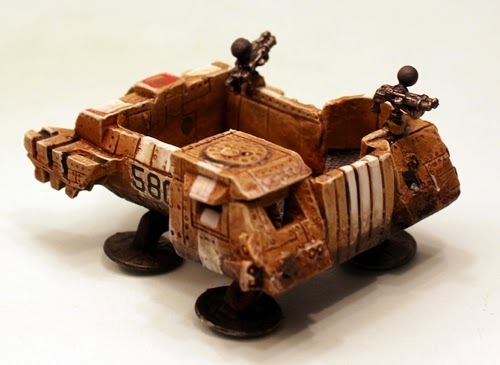 Laserburn is a true origin point for the whole 15mm science fiction hobby. 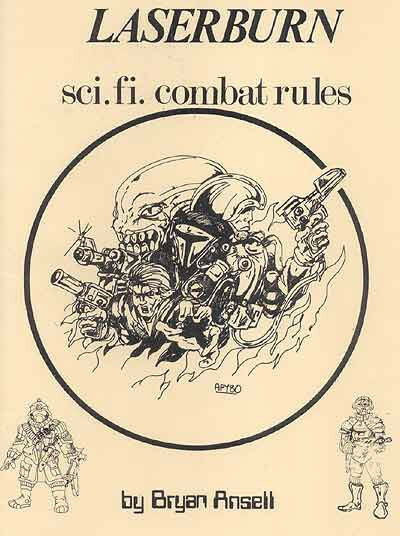 The Laserburn rulebook was published thirty five years ago this month and we are celebrating that with three great offers on the range and they are great offers. Read on and you can find the range HERE. 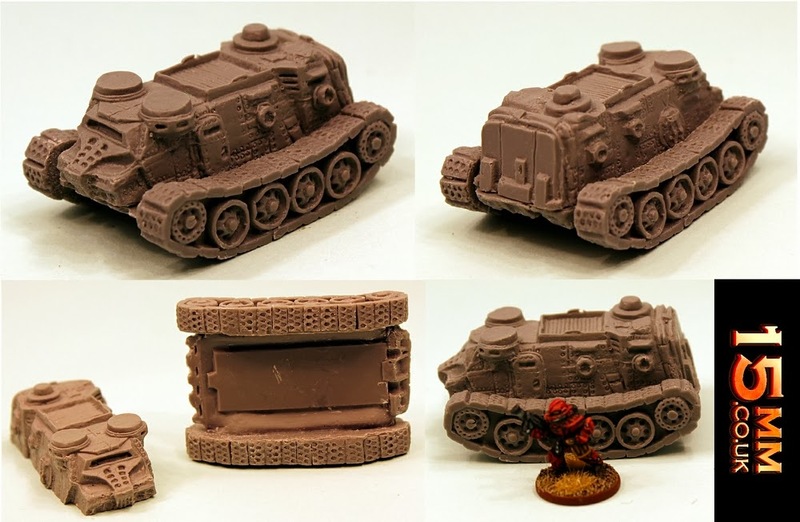 If you purchase any Laserburn codes from single miniatures to value packs or books or the starter set that total 10.00GBP or more before shipping we will give you a free V008 Glaive APC resin kit worth 5.00GBP! This will be a random Glaive kit from one of the four propulsion types (Hover, Wheeled, Tracked, Anti-Grav). Superb! If you purchase more than 30.00GBP of Laserburn codes of any type as above before shipping we will give you THREE free V008 Glaives worth 13.50GBP. These will be a random propulsion type but all three will be the same propulsion type. Brilliant! 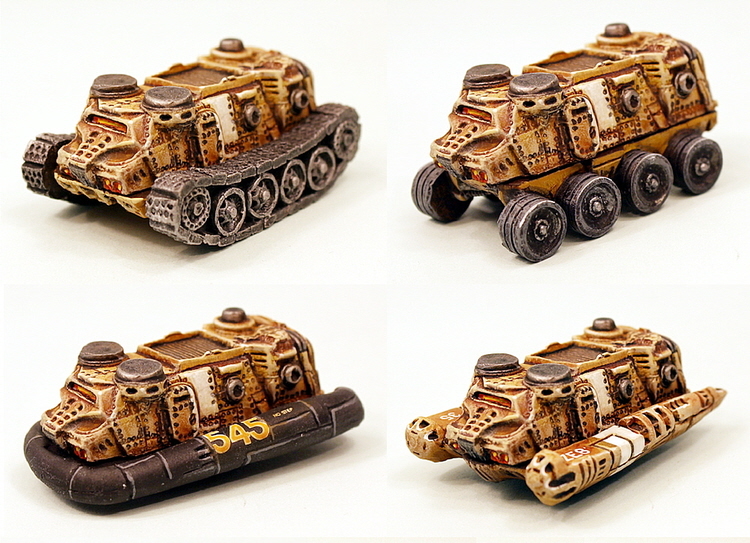 If you purchase more than 75.00GBP of Laserburn codes of any type as above you will automatically get FREE WORLDWIDE SHIPPING plus THREE free V008 Glaives worth 13.50GBP of the same random propulsion type as above but also a FREE V011 Scorpion Air Lander vehicle kit worth 11.00GBP. Awesome! You can see the whole range HERE and you need do nothing but put items in your cart as the free products will be added automatically by our staff to the package before dispatch worldwide to you. You can order other ranges too in the same order as long as you have Laserburn codes in your cart you will get the free items. If you are a pro-painted customer of ours or you wish to enquire about getting your Laserburn order from us pro-painted and based please email your proposed order to sales@15mm.co.uk and our staff will give you a quote. 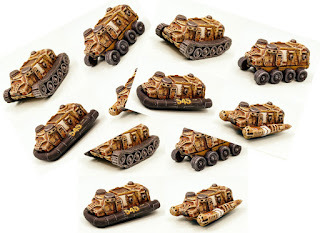 You will get the SAME free items at each tier of the offers and they will be painted too! Offers end Monday 31st August at 8pm GMT.